David graduated from the British School of Osteopathy in 1987. 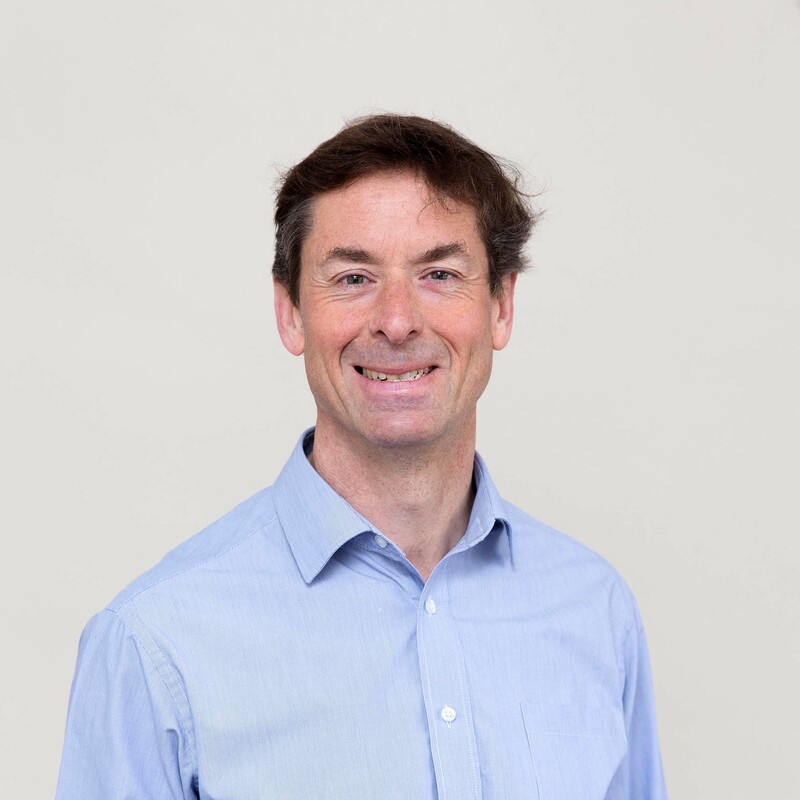 Initially working in Lincolnshire and then Australia, he settled in Bristol in 1990 and founded Wells Road Osteopaths in 1993. He has lectured extensively on osteopathy and sports injury prevention. He has a keen interest in sports related injuries with a special interest in veteran sports. Having lectured at Bristol’s Circus School Circomedia and the Bristol Old Vic Theatre School, he has gained experience in the treatment of injuries from physical theatre and dance, as well as gymnastics and climbing. David was selected to work at the Olympics in Weymouth as part of the medical team. He is a keen hockey player and also enjoys mountain biking, windsurfing and surfing.